Our largest blower is now called the CM4500! 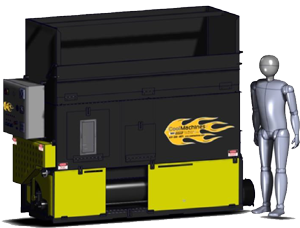 It has a 100 ft.3 hopper capable of holding 20 bags of cellulose! 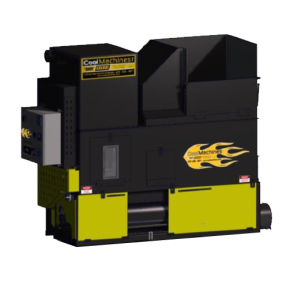 As with the CM3500 series, the CM4500 brings the dual hopper feature to allow for both dry and wet materials. 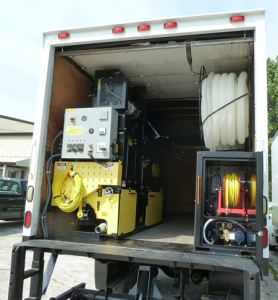 Use your insulation removal vacuum to recycle material back to the CM4500! 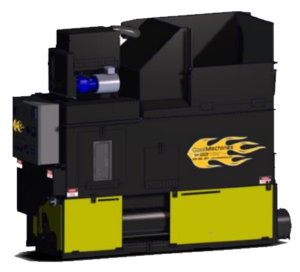 You will need to use the 16hp vacuum to send the material to the recycle hopper. A visual and audible warning device will alert you to a full recycle bin. 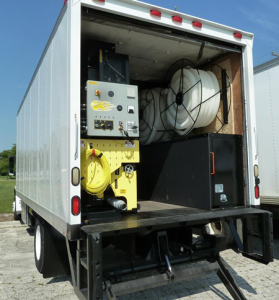 If you are looking for stand-alone, fully incorporated recycling capabilities, we offer a vac-pak recycler which has a self-contained vacuum running off either a 5 hp or 10 hp vacuum. I purchased a new CM 2400 from Barry and a 16hp vacuum. We have been extremely satisfied with the machine so far and the service we have gotten from Barry. He visited us in the Upstate of SC to train us on the machine and help us with a marketing video. He was genuinely interested in learning more about our business and providing insights on how to get better! Give him a call if you are in the market for a new insulation machine or any accessories!